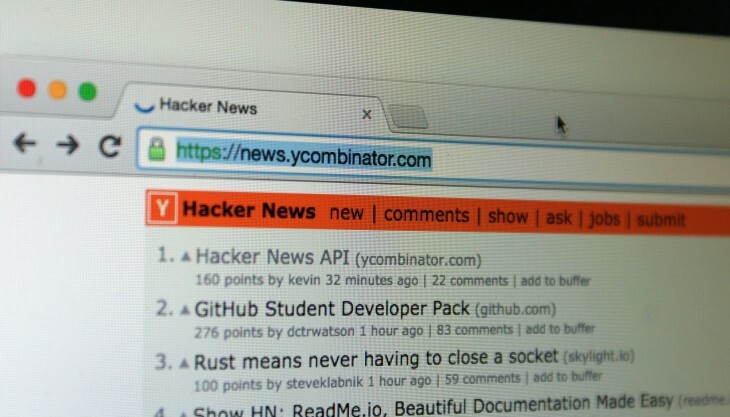 Hacker News is becoming a bit more autonomous, and has announced a new moderation protocol to keep people playing nice. Moderation has been handled by humans and an algorithm that spots abusive language, but Hacker News is now giving users the final say on moderation decisions. If a dead post gets enough ‘vouch’ votes, it’ll be resurrected. Hacker News notes it’s an experiment, and will only be made a feature if it believes the community is benefitted from it long-term.